﻿ December '18 Delight Box - I AM Co. This yummy spaghetti is a good source of plant based protein with 22g of protein per serving. Enjoy the great taste of pasta with all the benefits of beans! Explore Cuisine’s bean pasta’s are made from 100% organic beans and water, that’s it! In seven minutes you can enjoy a delicious, satisfying and healthy meal high in protein and fibre. It cooks up to a perfect al dente texture and, unlike most gluten-free pasta, doesn’t ever overcook. Perfect as the base for cookign up your favourite pasta dishes. This is one organic egg-free, vegan aioli that doesn’t disappoint! 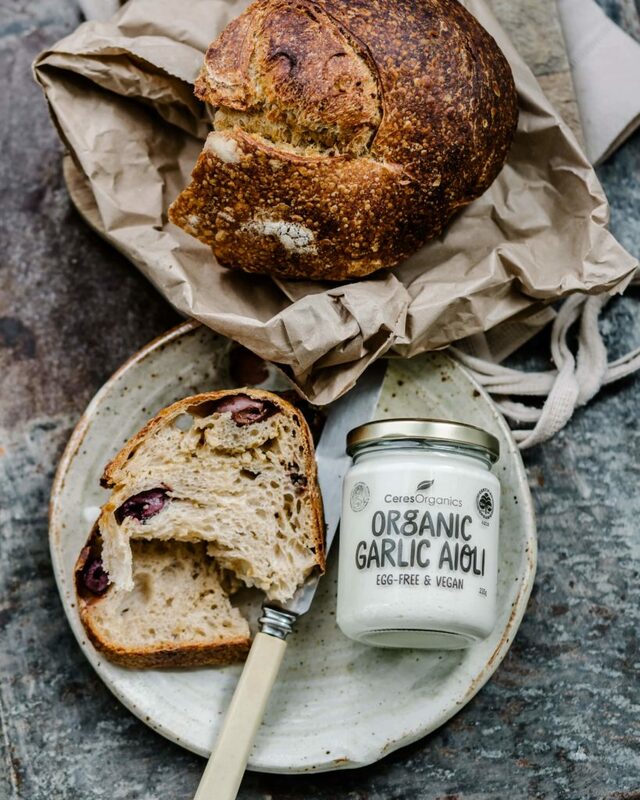 A true, classic style creamy aioli with a tangy, garlic flavour. It works with any dish. Ideal spread in sandwiches, burgers and wraps. Or perfect when you’re entertaining over the summer months to include on a platter as a dip for veggie sticks and chips. These great-tasting super bites are a ridiculously healthy, perfect grab-n-go snack. 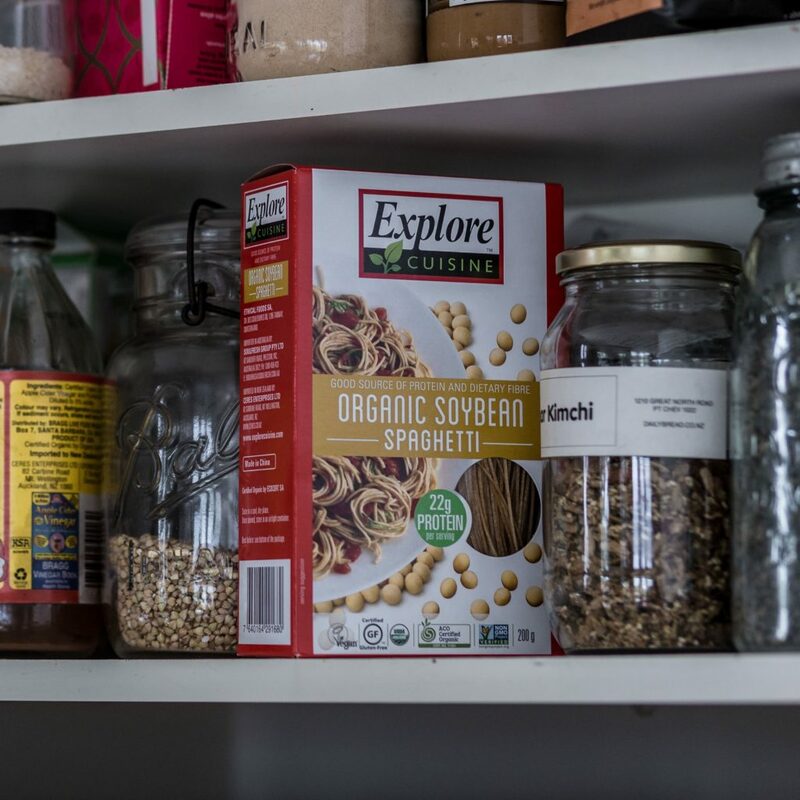 Packed full of superfood ingredients these bites have the added plus of antioxidants, boost and immunity. Now that’s what we call super! 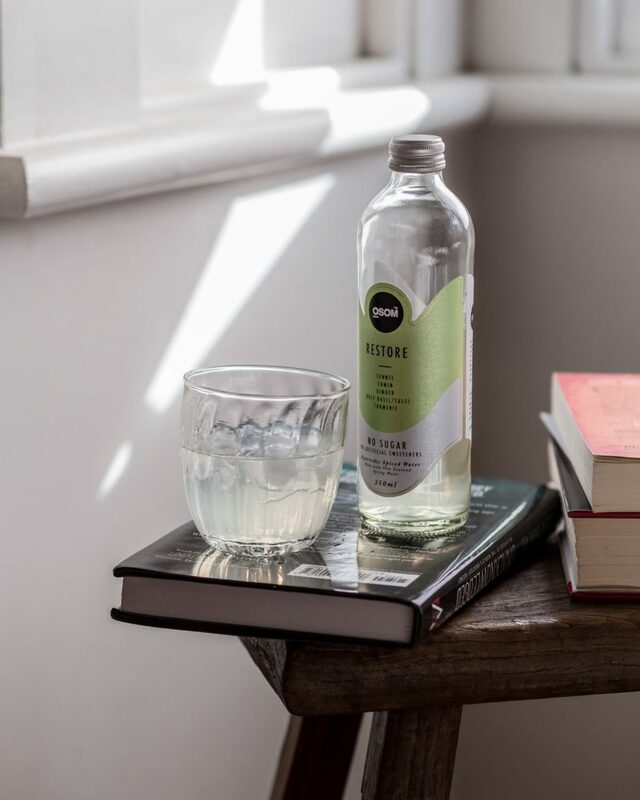 OSOM have introduced a new refreshing range of authentic Ayurvedic spiced New Zealand Spring Water with the bonus of no sugar or artificial sweetners. The OSOM drinks are loaded with fair-trade spices supporting calming, detoxifying and restoring benefits providing holistic hydration for body, mind & soul. The ‘Restore’ variety is perfect after a hard day or workout to replenish the body’s energy stores. The crisp aniseed notes of fennel, warm zesty flavour of ginger and anti-inflammatory benefits of turmeric combine into a powerful restorative blend. The earthy, gamey, spicy notes of cumin supports boosting immunity and the added spicy note of holy basil helps support ease of respiration. For more information on the OSOM drinks click here. It wouldn’t be Christmas without a Christmas pie!! These scrumptious pies are the perfect indulgent after-dinner treat and great for gift baskets. Rich, fruity and just a little bit zesty, you can enjoy these lovely little Christmassy goodies, anytime. Zesti’s range of Christmas pies are also available in Berry and Traditonal Fruit Mince flavours. 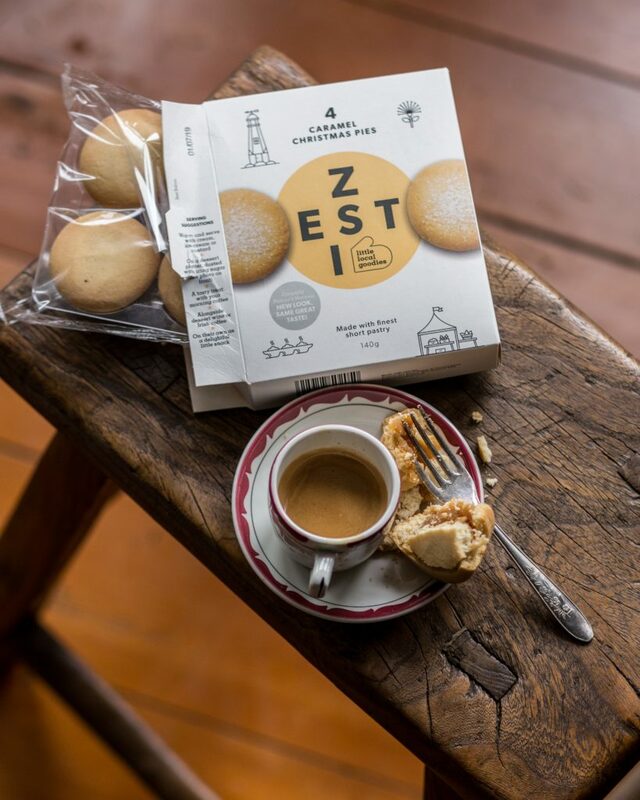 For more information on the Zesti range of products click here. 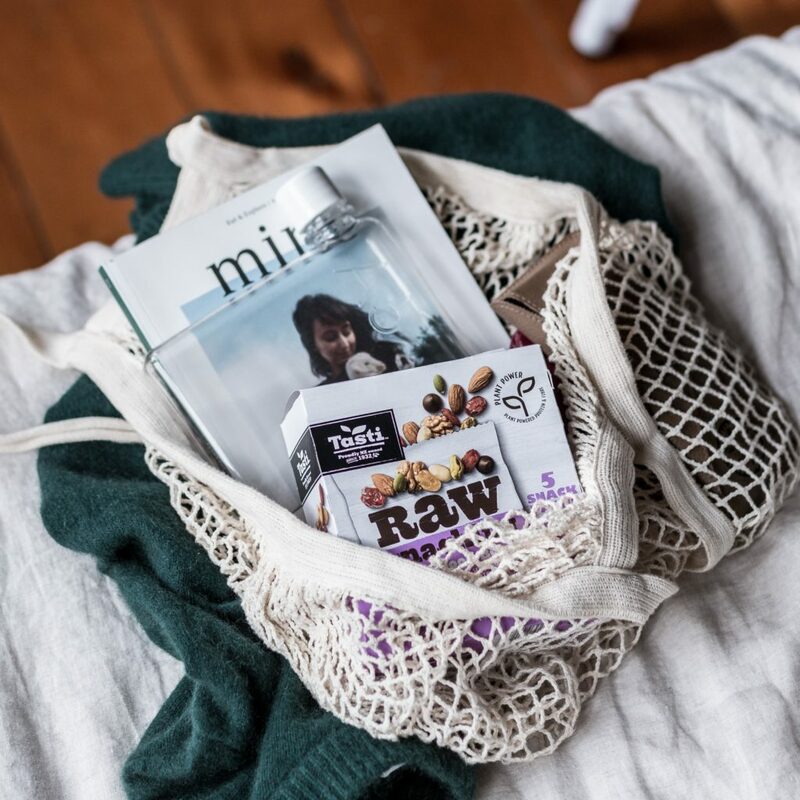 Each box of Tasti’s Raw Snacking goodness contains five packets of naturally delicious ingredients. 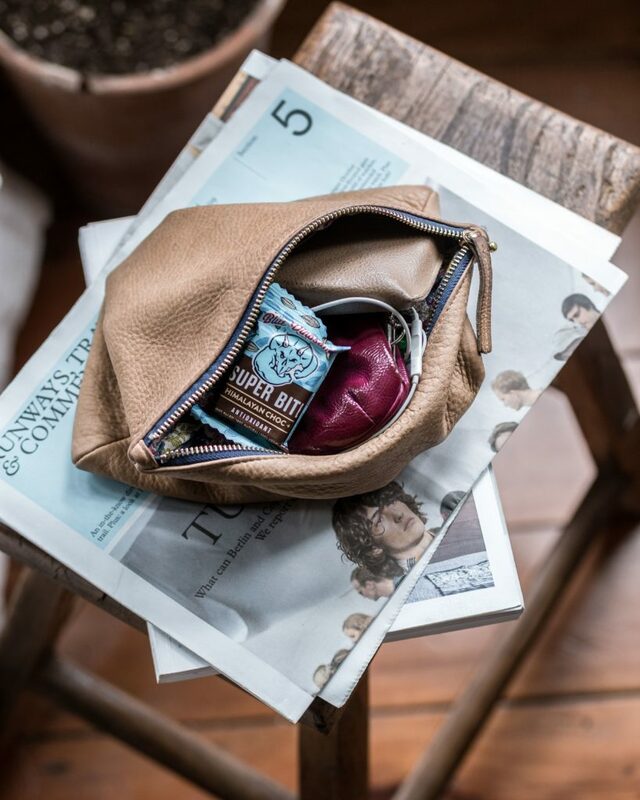 These are the perfect on-the-go snack when hunger begins to strike. They’re available in four great falvour combinations including Blueberry & Yoghurt / Energy Trail Mix / Superfood Boost and Berry & Nut Trio. Perfect for keeping in the handbag, gym bag or car glove box! For more information on the great Tasti range of products click here. 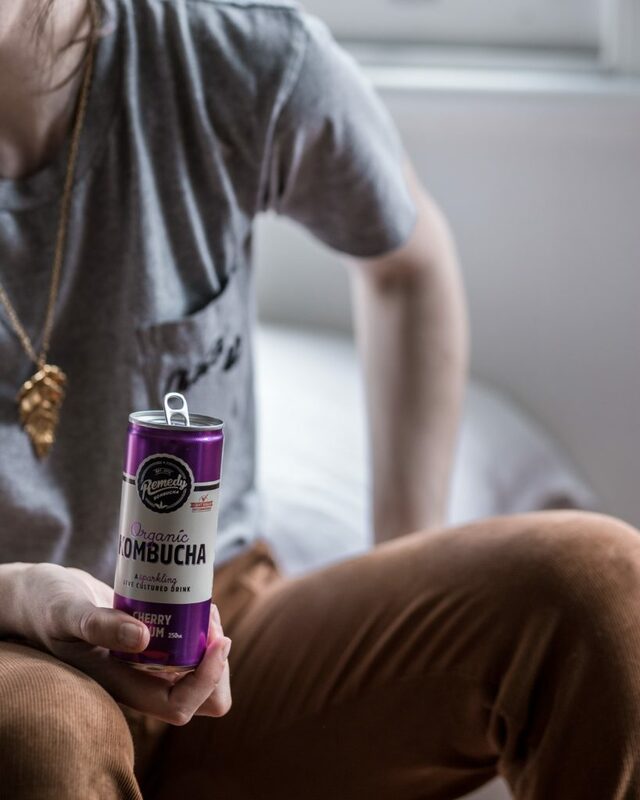 We are just loving the Remedy Drinks Organic Kombucha range!! The Cherry Plum favour = red cherries + kakadu plum, a taste bud tango. Ripe for the drinking. Forget the one cherry on top, Remedy Drinks have packed the flavour of a whole punnet of them inside this delicious flavour. Paired with native Aussie Kakadu plum, the result is fruity, floral and freakin’ refreshing. For more information on the amazing range of Remedy Drinks click here. Now we’ve found the perfect wee tipple when you’re in the mood to have a delicious, refreshing drink at this time of year but don’t want to overdue it on the alcohol front. This reduced sugar, ready-to-drink spritzer to be enjoyed as a dry, thirst quenching refresher. 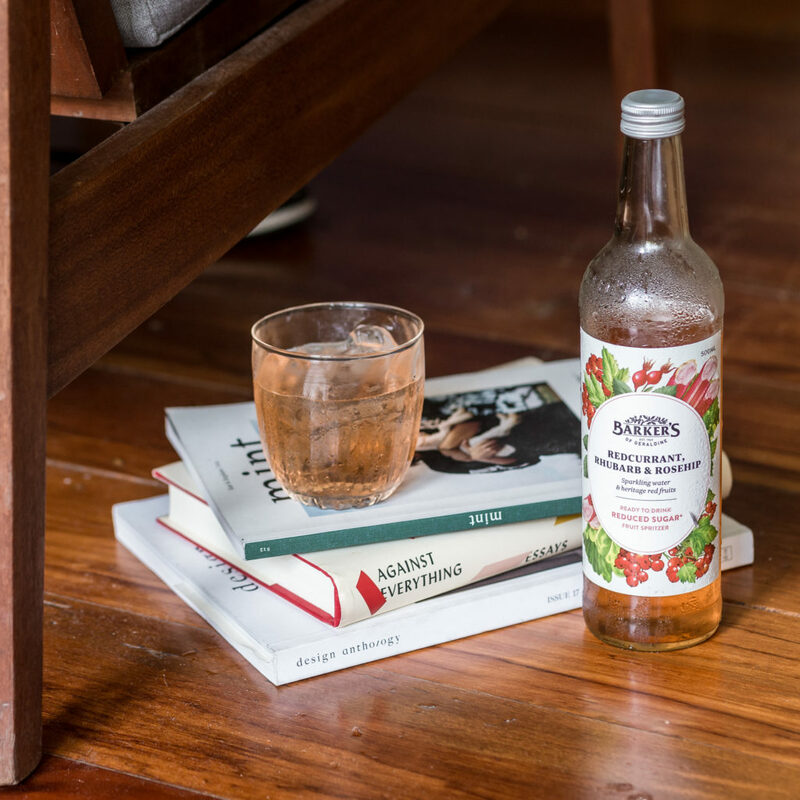 Featuring squeezed redcurrants and rhubarb with lightly sparkling water and a touch of rosehip, it’s ready to drink and share with a friend. It’s also gluten and preservative free and contains 25% less sugar than full sugar carbonated drinks on the supermarket shelves. For more information on the great range of Barker’s of Geradine products click here. We will bet money that this delicious chocolate didn’t last long in your household!! Bennetto have spoilt our subscribers with this full size Mint & Cocoa Nib block of amazing chocolate. 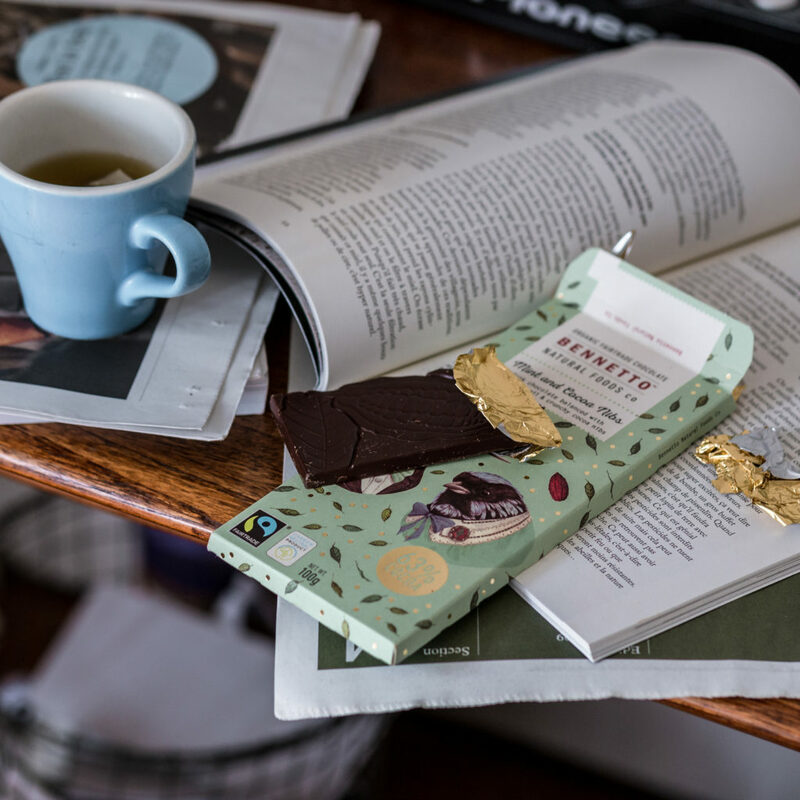 Now this is chocolate to feel good about – organic, Fairtrade, vegan, carbon neutral and made with simple ingredients! This beautiful Peruvian dark chocolate is balanced with pure mint oil and a good splattering of crunchy cocoa nibs. No added soy, gluten or dairy plus it’s certified vegan through the Vegan Society. For more information on the Bennetto range and to shop online click here.